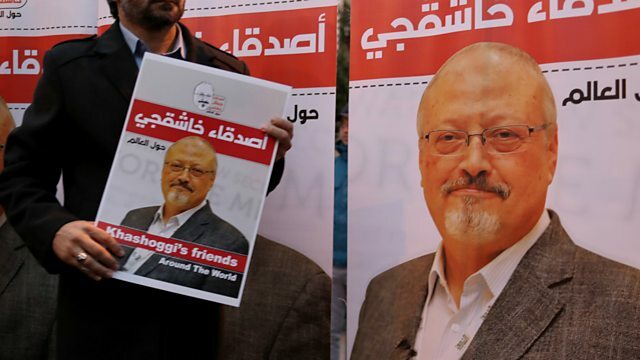 US media is reporting that the CIA believes Saudi Crown Prince Mohammed bin Salman ordered the murder of Jamal Khashoggi. Also in the programme; thousands of drivers have closed roads in France in a protest against high-fuel prices. And social media can help some families dealing with terminal illness connect to communities and find information, but it can help ruin clinical trials?